I have a cute class planned to celebrate Christmas in July this year. 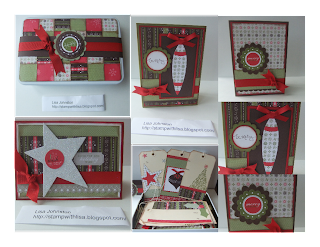 The class features the gorgeous "I Wish" Simply Scrappin Kit from Stampin' Up!. In the class we will be making 3 cards and 6 tags as well as decorating a tin (complete with a belly band) to store them in. This could either be a cute gift or a fabulous way to get yourself organised for Christmas. 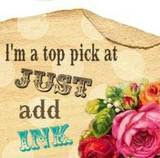 There is also plenty left in your kit to go home and make some more cards and tags. I only have 5 spots for this class so be sure to book early. The class costs $35 and will be held on Sunday 18th July at 1 pm. The class runs for approximately 3 hours. Please note I will need payment by Friday 9 July to order the supplies.